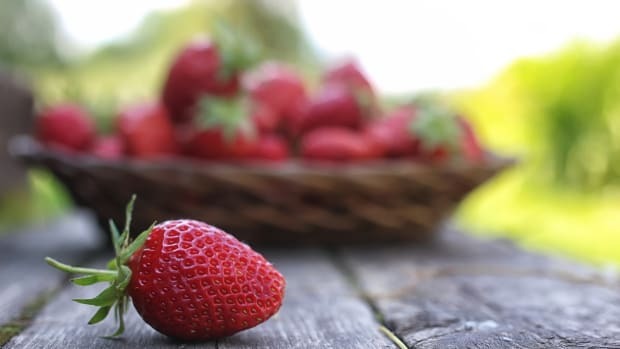 Conventional strawberries have just been named the top crop on EWG’s Dirty Dozen list. 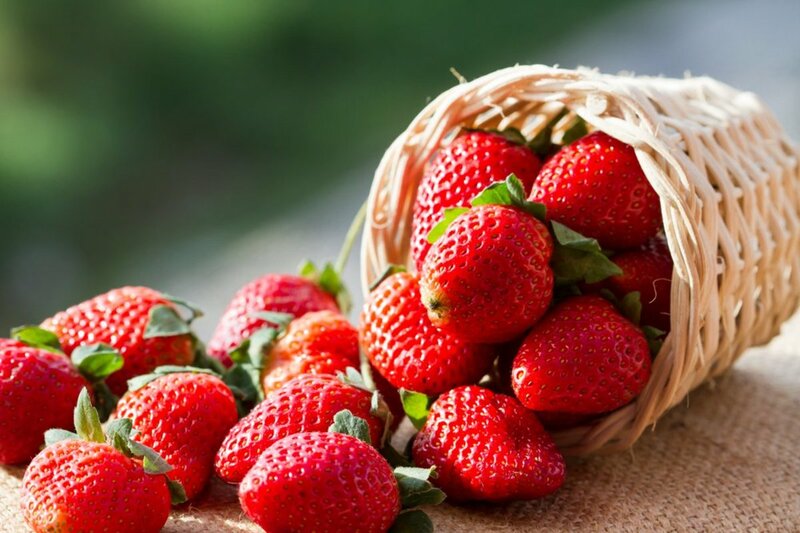 Ninety-eight percent of strawberry samples tested had detectable pesticide residues, with up to 17 different pesticides detected on the strawberries. Strawberries displaced apples this year for the top spot. 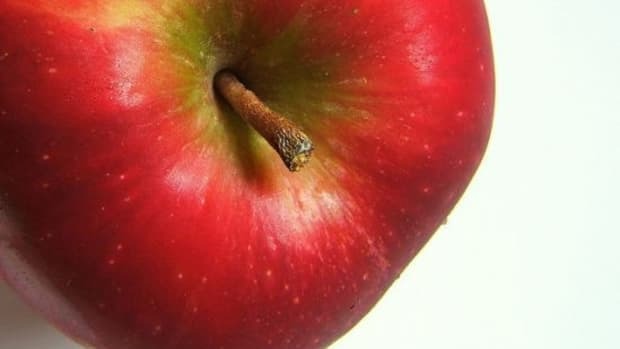 Apples were the first item on the Dirty Dozen list for the past five years. 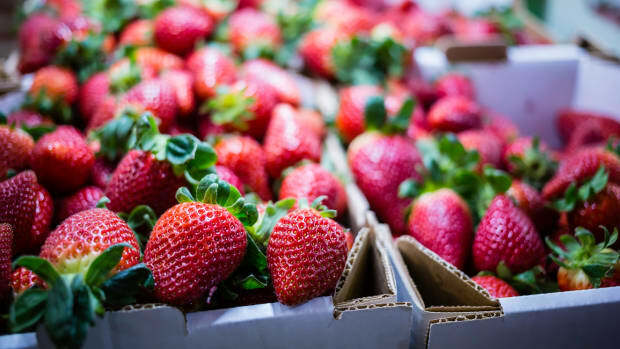 Conventional strawberries are one of the most heavily treated crops; strawberry season has been extended considerably in the U.S. due in large part to treatment with these chemicals. In California, where close to 90 percent of the nation’s strawberries are grown, each acre of conventional strawberries is treated with 300 pounds of pesticides. 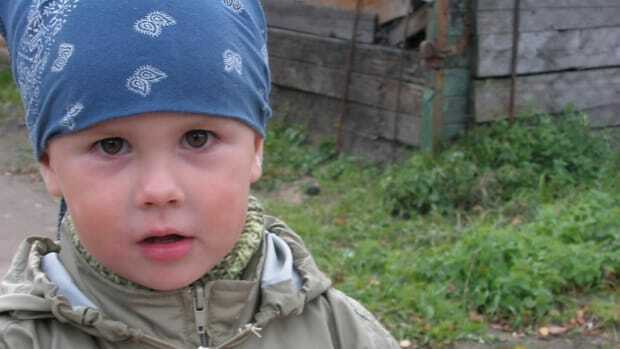 A 2006 study showed that levels of pesticides in elementary school children’s systems peaks in summer, when they eat the most fresh produce. It takes only five days on an organic diet to eradicate most of these pesticides from their systems, according to this study. Berries make up 4.3 percent of the average child&apos;s fruit intake, according to a study published in September 2015 in Pediatrics. 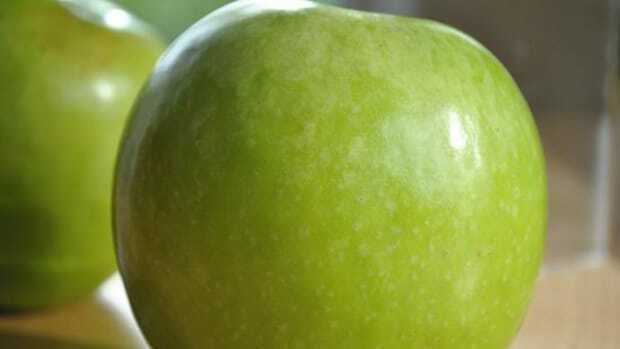 “Fruits and vegetables are important for your health,” Lunder said. 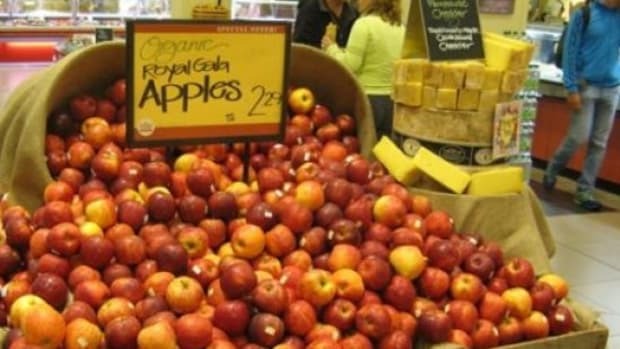 “But for those on the Dirty Dozen, we recommend buying the organic versions if you want to avoid pesticides on your food." 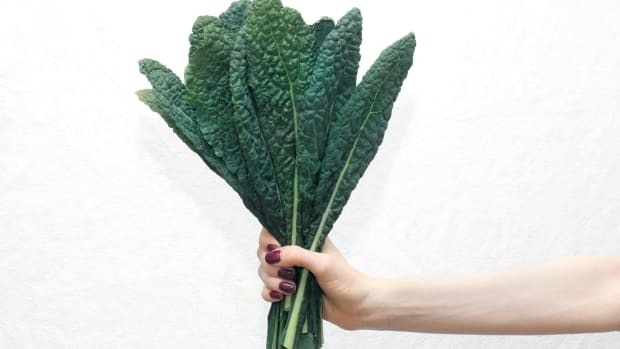 Conversely, EWG&apos;s Clean Fifteen list proposes conventionally grown produce that can be consumed relatively safely without worrying about pesticides or contaminants. In 2015, California farmworkers were given extra protection from the chloropicrin pesticide frequently applied to strawberries, which was linked to respiratory ailments for the farmworkers and for nearby communities. 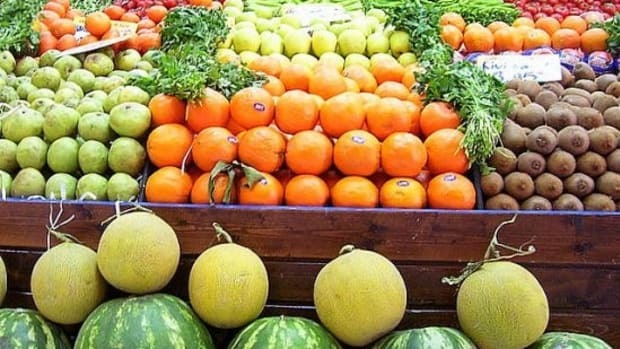 The other fruits and vegetables to make it onto the most recent Dirty Dozen list include apples, nectarines, peaches, celery, grapes, cherries, spinach, tomatoes, bell peppers, cherry tomatoes, and cucumbers. The Clean Fifteen, meanwhile, is made up of avocado, sweet corn, pineapple, cabbage, frozen peas, onion, asparagus, mango, papaya, kiwi, eggplant, honeydew, grapefruit, cantaloupe, and cauliflower.